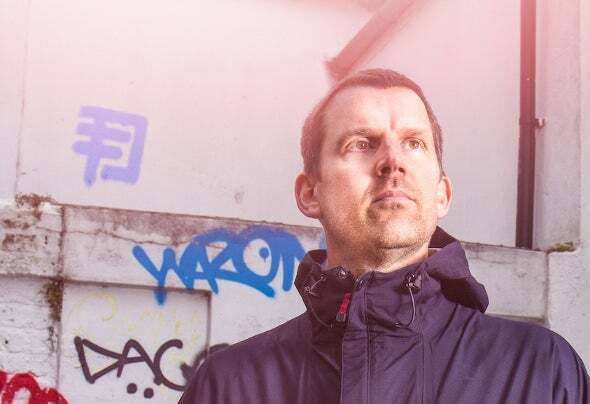 Based in the UK, Filthy Luka (aka Luke Thomas) has been part of the music industry for over 20 years with releases on Bush Records, Boo Records, Reveberations and most recently Lux Nova Records. One of his recent unsigned releases was selected as demo of the month on Kolsch's BBCR1 show the Residency. Expect deep, tech driven grooves often with a melodic twist!